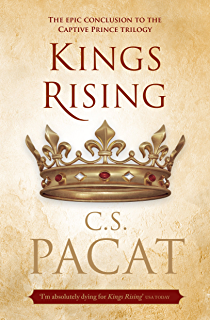 🌟 My latest book series (Captive prince, Wayward children and Red rising) all have one thing in common and that is that they started good and with each book they become better and better. When I started this I didn’t know what to expect and now that I am finished, I feel a void somewhere inside of me because I didn’t want it to finish. 🌟 I recently had a question in my mind and it has been there for a while: What is the writing process for this book? I mean there were some X-rated scenes and she wrote them like an expert!!! 🌟 I never also expected to like Laurent, I thought he was cocky, rude and arrogant and now he is probably my favorite character in the series, I like Damen too so the characters development was excellent too and the interactions and everything was so good. I want more of both of them. And with all the seriousness and political plotting in the series, Pacat managed to keep it funny too. Speaking of funny and of characters, ten points for Charls!! 🌟 What about the plot twist that was there??!!!! although it is not new but it took me by surprise because I didn’t expect it in this kind of books! 🌟 I have said in my review of What If it’s Us ARC that it was my favorite LGBTQ book but I know now that this book is on the same place, they’re both my favorites and it is logical because they are way different from each other! 🌟 So we have good characters, good development, good plot twists and world building and an excellent writing style! Oh, the ending was satisfying too so what are you waiting for? And final rating is 4.25 stars! Did you read this series? 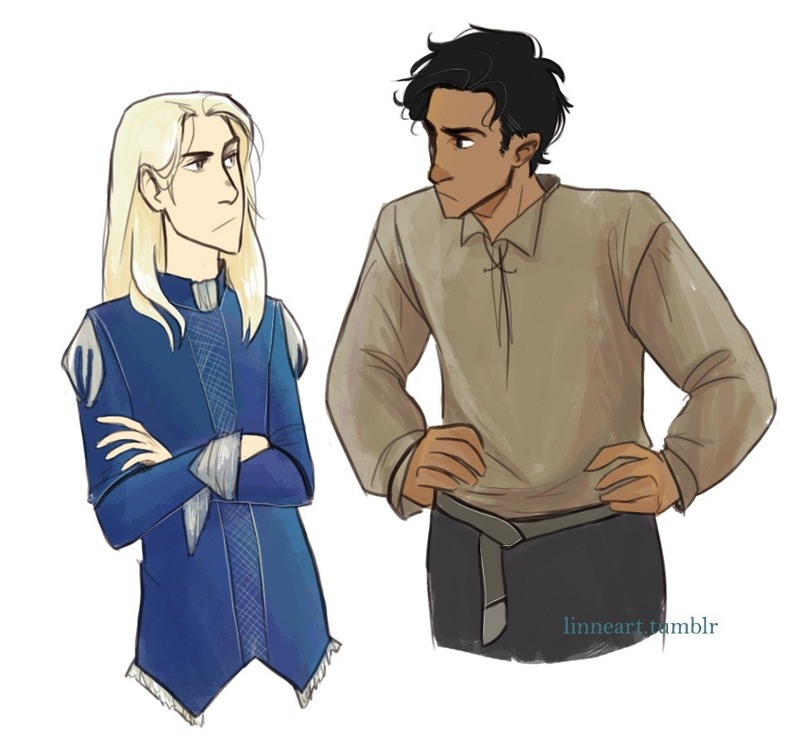 Who do you like more; Laurent or Damen? Did you think it was dark? What is your favorite LGBT book? yes, finally a book that kept getting better and the ending was satisfying!